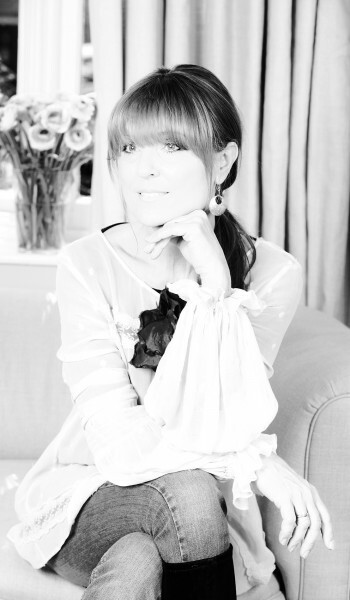 After many years in Antiques and Interior Design, Kate established her textile business in 2004. Using her experience and knowledge of vintage textiles she started with a collection of French inspired nineteenth century designs launching her signature look. She has since expanded the range considerably introducing a mix of global/ethnic influenced designs equally popular in design today. Her colour palette and look has all the informal atmosphere and eclectic chic her style has become so renowned for. Kate Forman is now an established brand, distinctive and timeless. Her versatile and relaxed designs are used in many of today’s modern interiors across the world, including top boutique hotels such as Kit Kemp’s Firmdale Hotels, Soho House Oxfordshire, The Pig, Dorset and Hound Lodge, Goodwood.